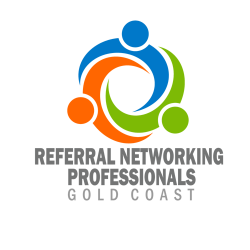 Join us for Referral Networking, Education and Brainstorming! Challenges – What is your biggest challenge in your business? COST is $11 paid in advance and online when you RSVP on Meetup.